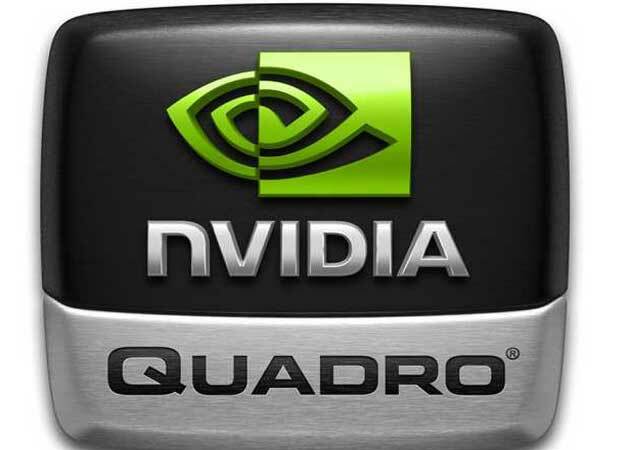 NVIDIA is distributing its new professional graphics chips based on the Kepler architecture used in next-generation graphics card company, but in this case for professional laptop, these new chips series is NVIDIA Quadro. The family consists of six new models that cover the entire range of power and price and include the Quadro K500M, K1000M, K2000M, K3000M, K4000M and top-end Quadro K5000M, the most powerful graphics chip currently can be mounted in a professional notebook. All models are manufactured using 28-nanometer process technology and feature support for technologies, languages and APIs such as PhysX, CUDA, OpenCL, DirectX 11, OpenGL 4.0 and Shader Model 5.0. Their objective is usually hardware acceleration exploiting the concept of GPGPU applications. To be fitted in the next generation of professional laptops, the top-end NVIDIA Quadro K5000M can already be found in models like the Eurocom Panther 3.0, a portable workstation also top notch graphics, adds Intel Xeon E5 up to 24 GB of RAM and up to 4 TB of storage space with RAID 0-1-5-10. 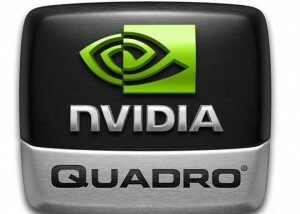 So, after know these features and specs we can say NVIDIA Quadro is really impressive and massive.